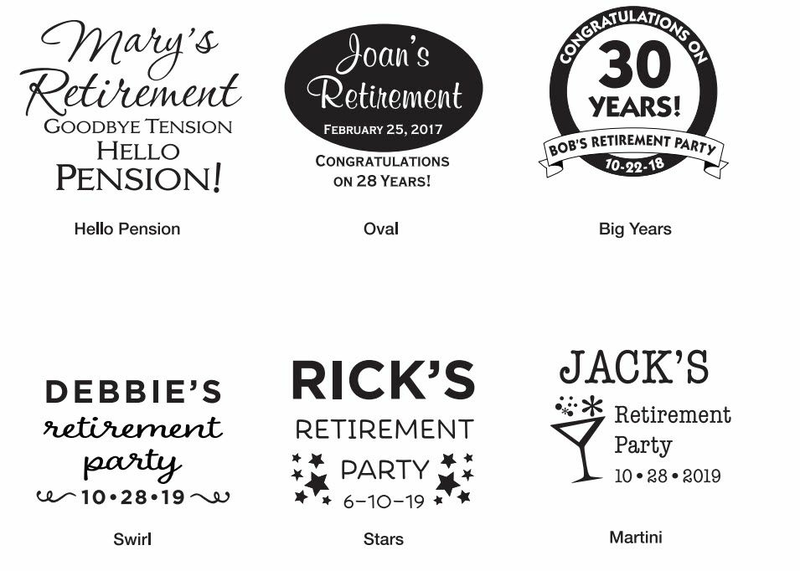 The day has finally come, the day you can purchase retirement favors. You can put whatever your heart desires on these custom tumblers with lids or pick from our free pre-made designs. 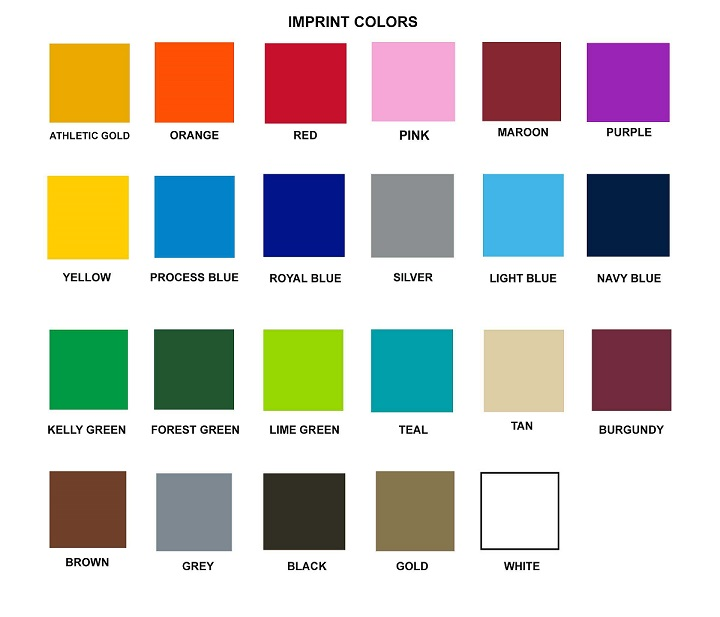 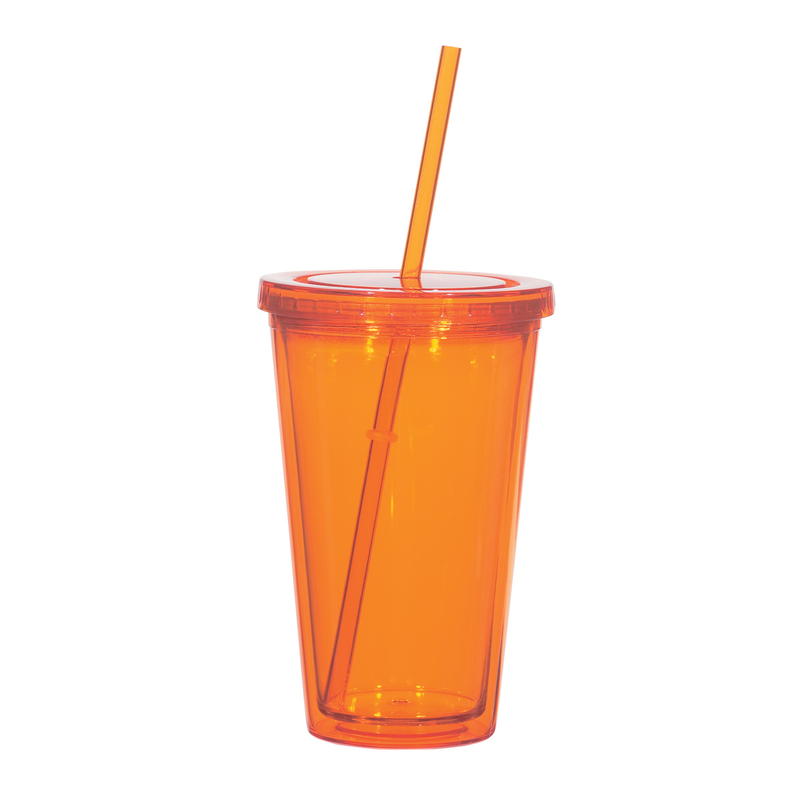 You can choose your tumbler color and logo color. 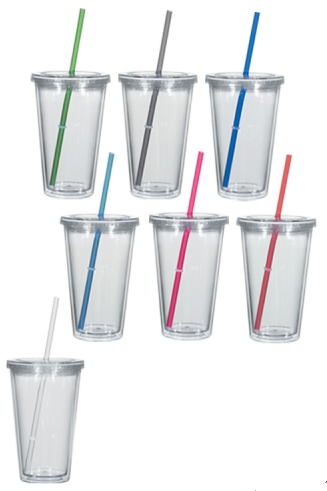 You can have hot drinks up to 150 degrees ; you can have cold drinks. 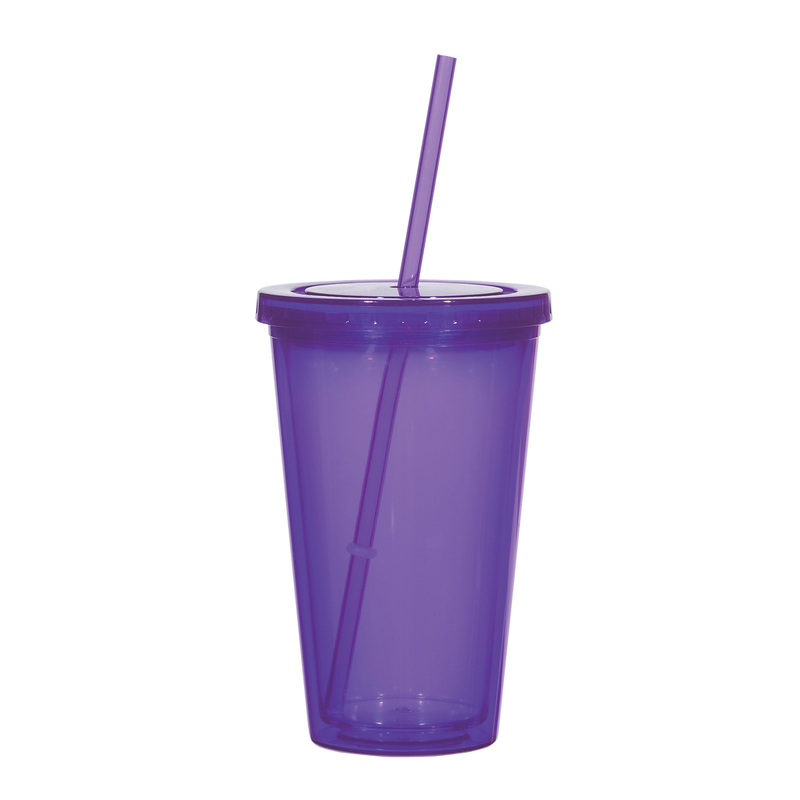 The tumblers are not free, but you are! 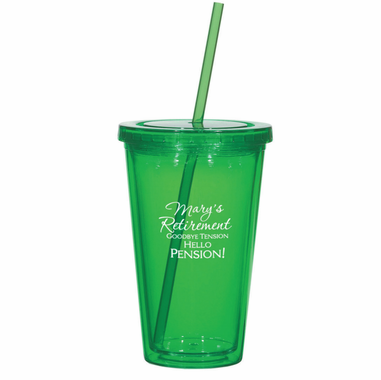 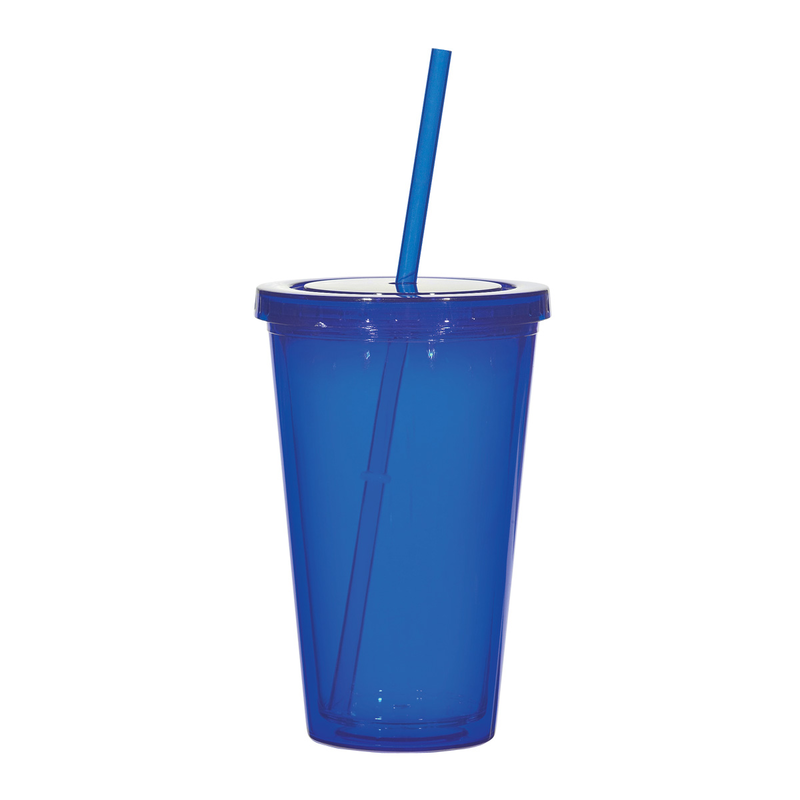 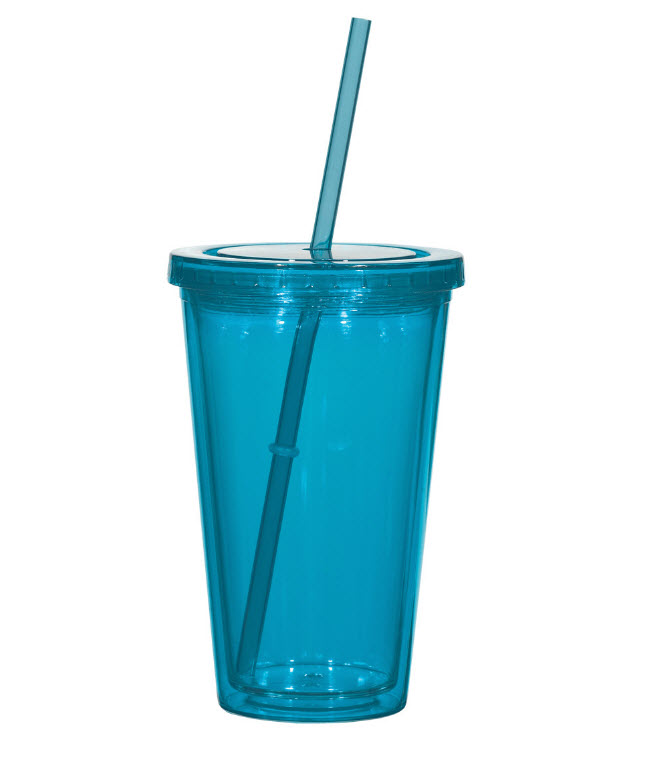 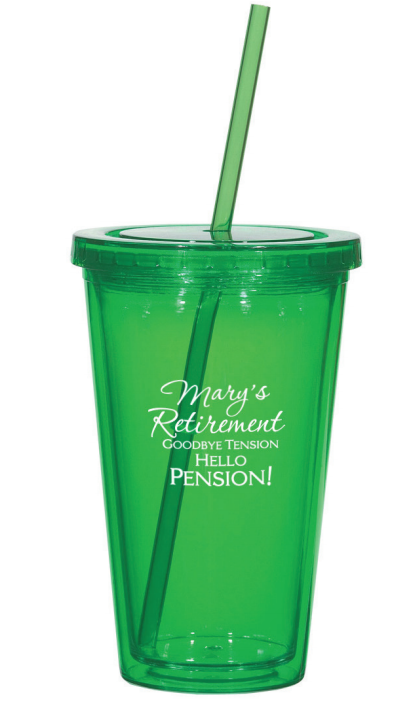 The 6 1/4" tall, double wall insulated tumbler with 9 inch straw and screw on lid is now available. The personalization area is 3" W x 2 1/2" H. Hand Wash Only.